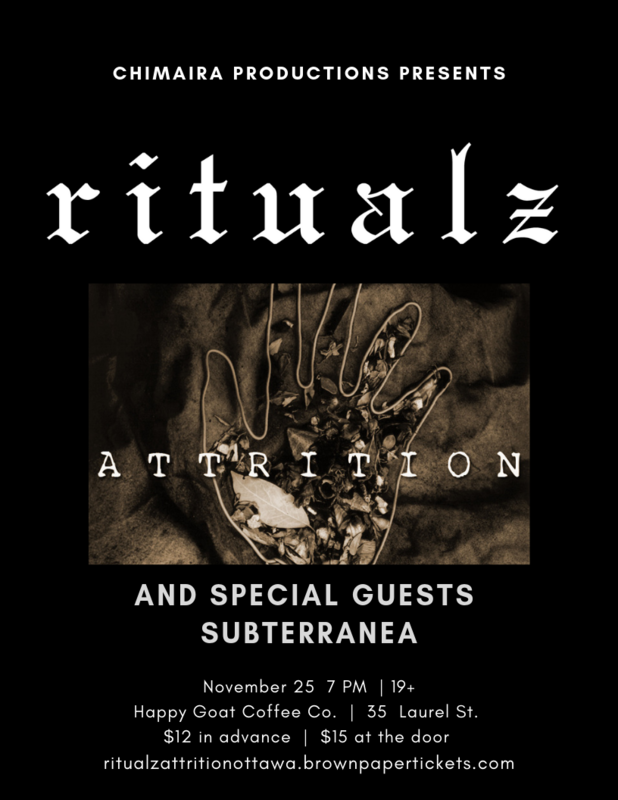 Ritualz is now on Patreon. Become a patron to access updates to frequent update posts, hard to find and unreleased music, exclusive merch and more. Check www.patreon.com/ritualz. 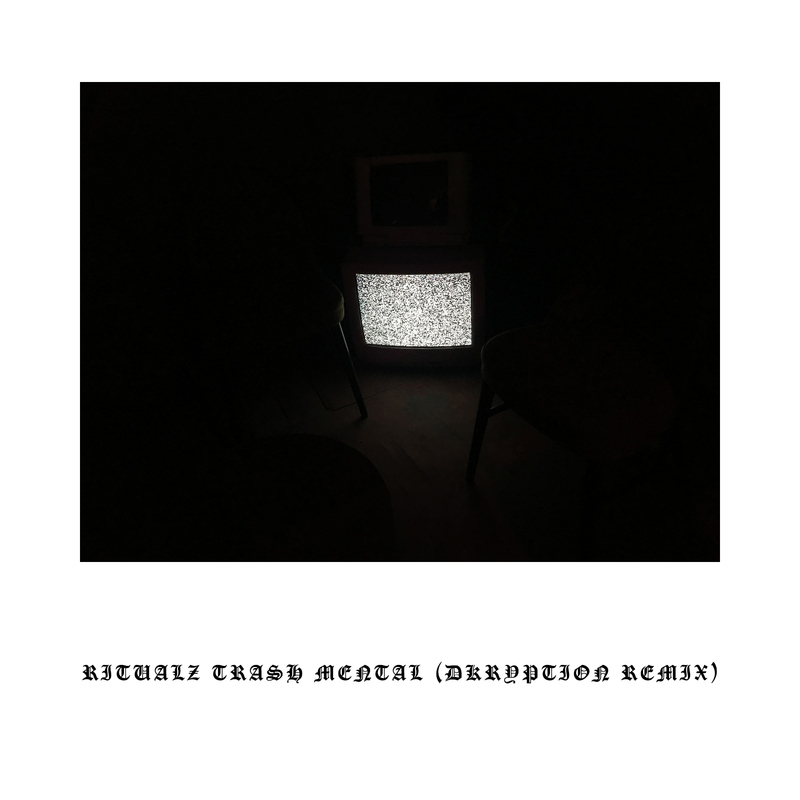 New remix from Dkryption. Listen below. 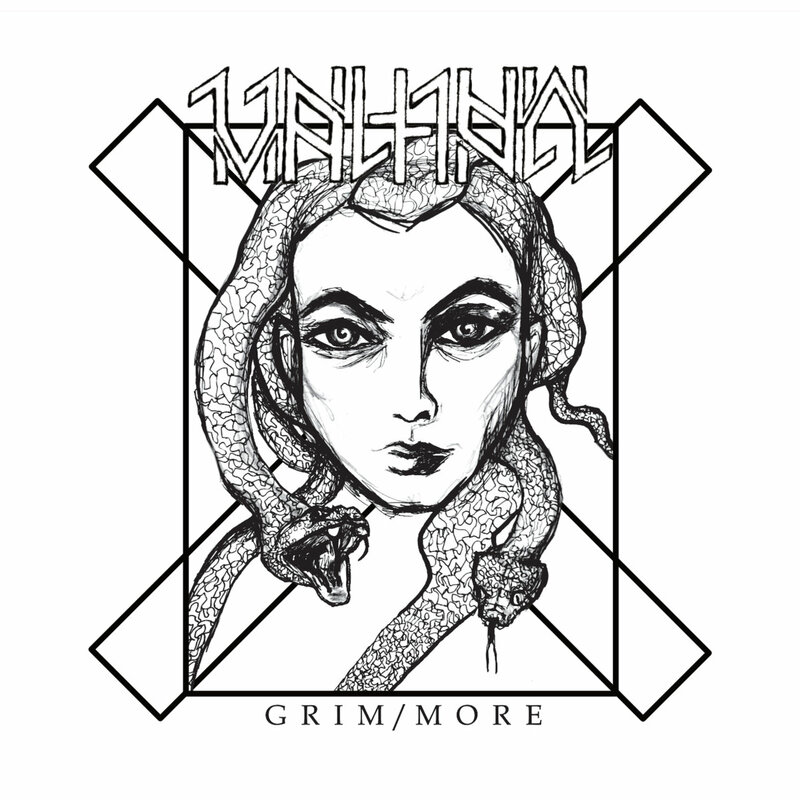 Valhall’s new remix album Grim/More includes a new Ritualz remix, now available to download for free on Bandcamp. Please note if you got this album on CD the version of this track on it was accidentally slowed down and this is the correct version. Last week to get 30% off your entire order from the online store. 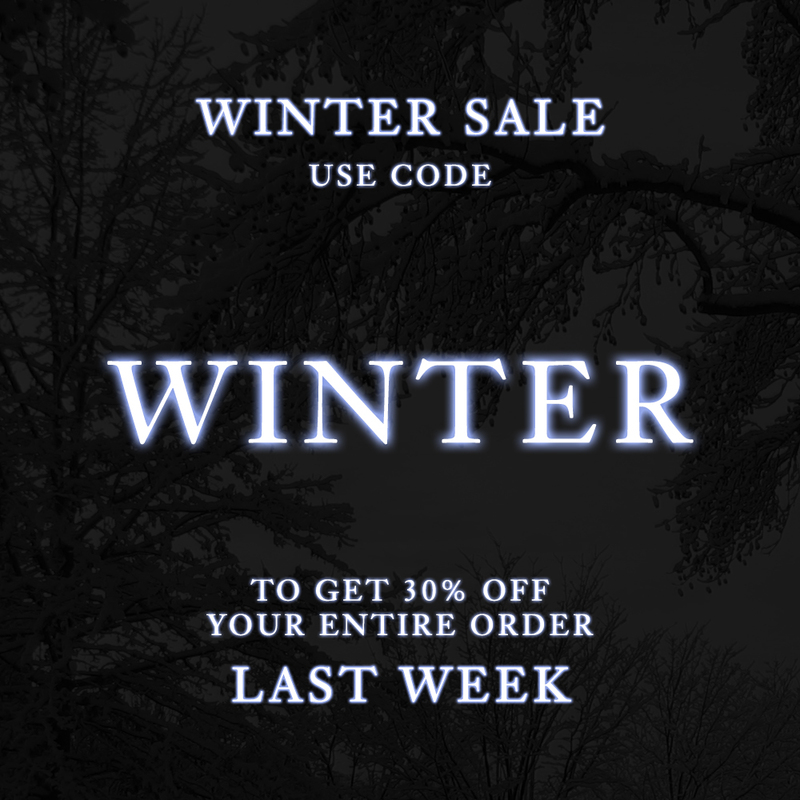 Enter code WINTER at checkout. Ships Worldwide. 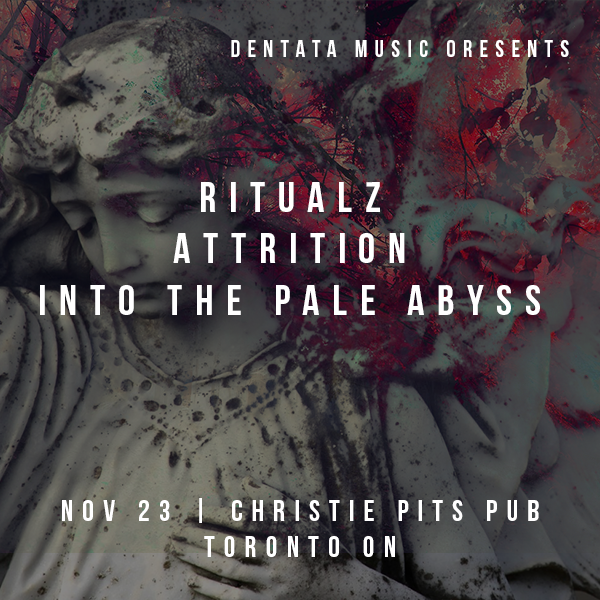 Playing a couple of shows with Attrition in Toronto and Ottawa next week. 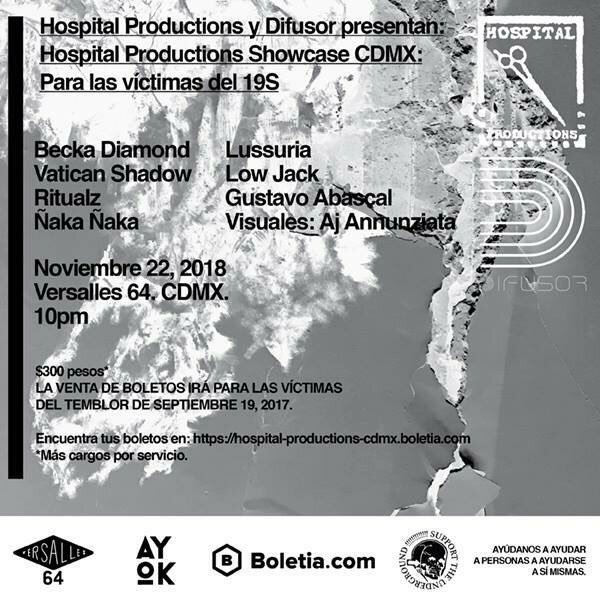 Hospital Productions are doing a showcase in Mexico City on November 22nd to raise funds to help victims of the 19S earthquake. 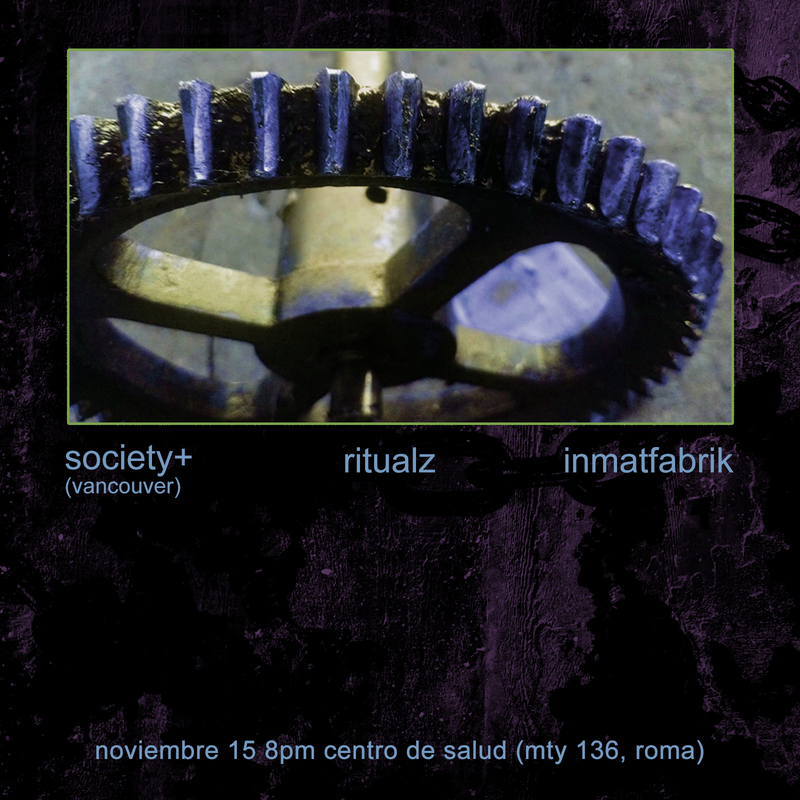 I’ll be doing a special live set, Vatican Shadow, Ñaka Ñaka and more are performing too. Get your tickets now through Boletia or if you want to help but don’t live in Mexico consider supporting through Kickstarter, rewards include exclusive Hospital Productions merch, physical tickets and more. Full info on the Facebook event. 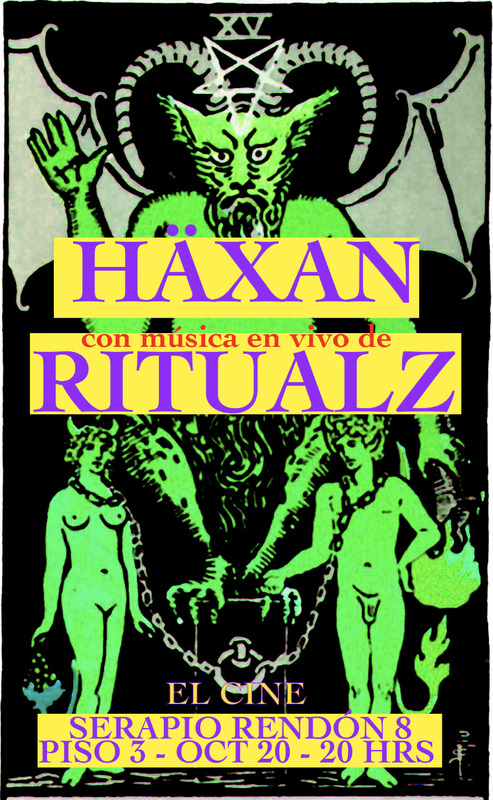 I’ll be doing a live scoring of the classic film Häxan on October 20 at El Cine in Mexico City. 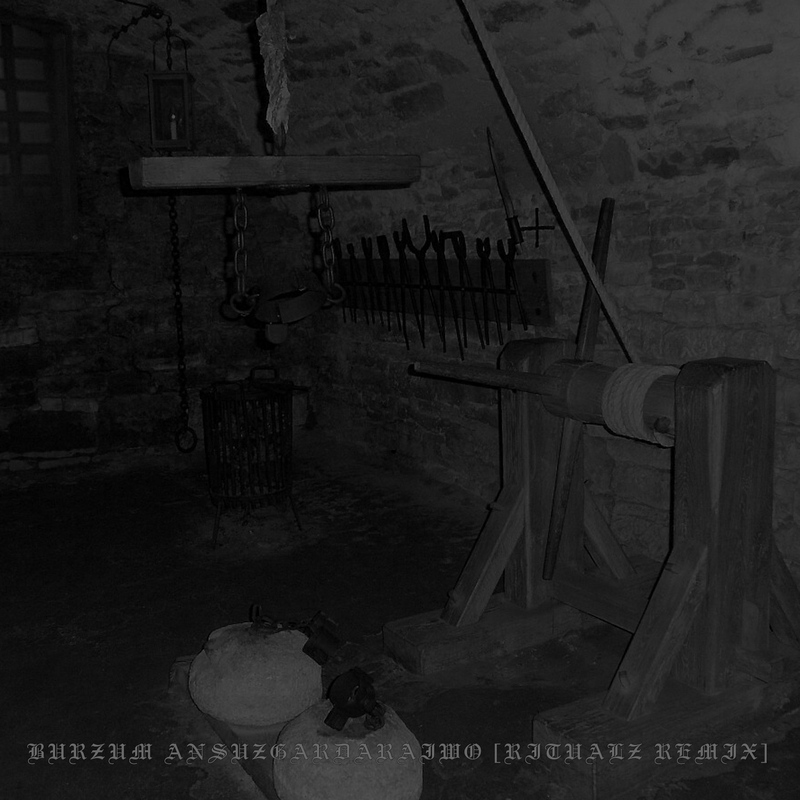 All new evil music.